When it comes to how often you need to change your oil, there are several different opinions on the matter. Time and mileage are certainly determining factors, but the oil type and the way you drive also make an impact. Refer to the guide below for a more accurate idea about when you need your next oil change from the professionals. General wisdom says you ought to change your oil every three months or 3,000 miles. This, however, is not necessarily accurate since most modern vehicles can go much longer than that before they need their oil replaced. Consult your owner’s manual for more specific information about oil changes and ask your local auto service team for an honest opinion. The way you operate your vehicle also affects the oil change frequency. For example, inner-city driving usually means starting and stopping your vehicle more often, which causes your engine to work harder. To prevent problems with your vehicle, it’s a good idea to change your oil at least a few times per year. However, if you use your vehicle primarily for interstate driving and longer commutes, you probably won’t need as many. In addition to regular oils, many modern vehicles use synthetics, and this makes a huge difference in how long you can go before changing them. Synthetic oils usually last anywhere between 5,000 and 7,500 miles since they are cleaner and have a decreased risk of burning. 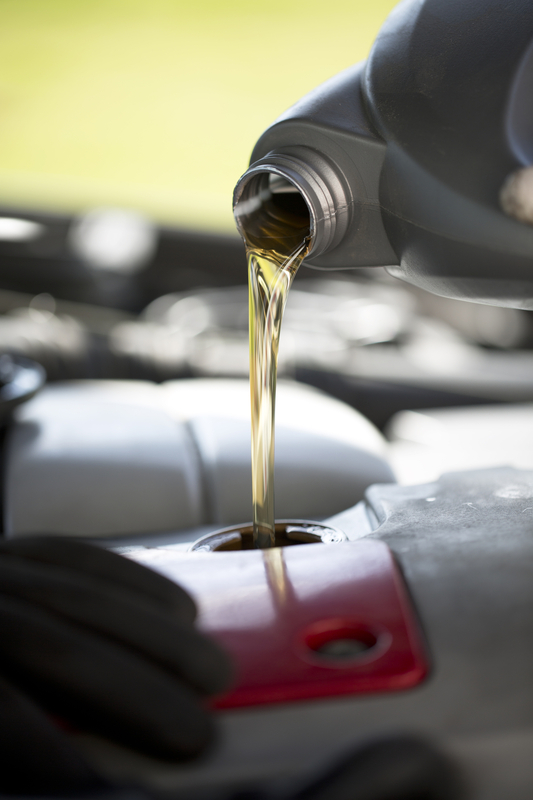 If possible, consider switching regular oil for synthetic so you won’t have to worry about getting oil changes as often. When you need quick and affordable oil changes, take your vehicle to Ken Marcotte's Professional Auto Service. These mechanics also offer dependable tuneups, car diagnostics, alignments, and brake repairs. Call them at (513) 683-7852 to speak with a representative about cars for sale, and visit them online to learn more about why you should choose their auto services.